Welcome on the website of Oprins Plant. We are a European nursery renowned for supplying high quality plants & high level service to our professional customers. Oprins Plant aims to stand out with plants having features that matter to the consumer. Our bamboo plants are produced with innovative techniques, resulting in bamboo’s that are very attractive, vital, and NON-invasive. This allowed us to become the largest European producer, and we supply a vast range of customers – from very small to very big – who buy in confidence from us. Our Dark Green© (also branded as i-LEXIT® ) is enjoyed in the garden as an alternative for boxwood. Gardening should be fun, and that starts with choosing the right plants without troublesome maintenance to keep them healthy. Besides non-invasive bamboo and Ilex, we also have a range of other products. If you want to find out more about our company and products, please look around on our website, and we’re happy to help out every professional with needs for more information. Jan Oprins started his first activities in the mid 70’s. The landscaping projects soon raised the appetite to grow our own plants, and this has developed since into a large scale activity. 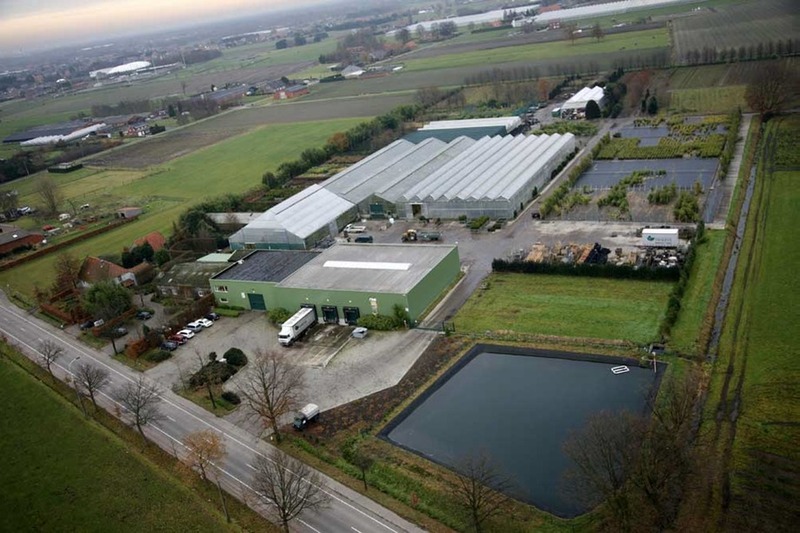 Over the years, Oprins Plant has evolved from a nursery with a very large assortment, to a large nursery with a product portfolio focussing on plants with outstanding properties. The production facilities are spread over different production sites, and include both open field production as well as production in containers (open air & glasshouse). Innovation is part of our DNA which expresses itself in our products, techniques, and set-up of the company. Our know-how and licences put us in a unique position, and make us a preferred partner for a lot of players in the ornamental business.